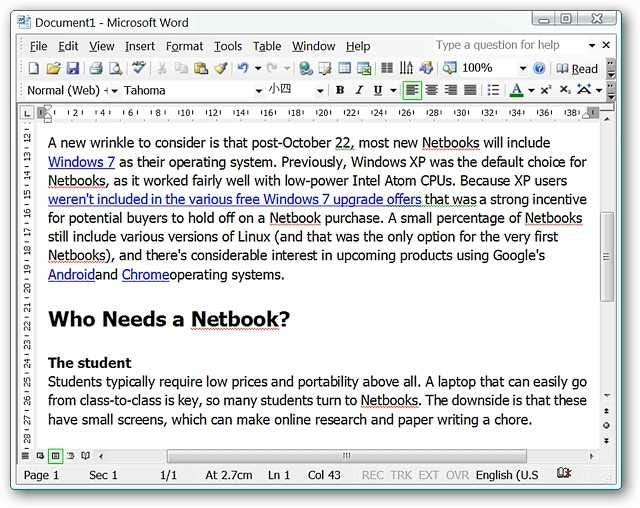 Are you tired of having to paste text into Notepad from Firefox to remove the formatting before you can use it elsewhere? 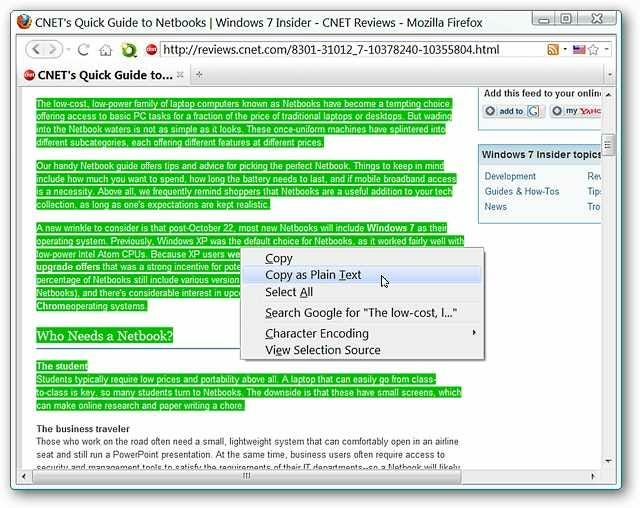 See how easy it is to remove all the formatting with the Copy Plain Text extension. For our example we chose an article that had embedded links, bold section headers, and varying sizes of text. The “Context Menu” only offers a single “Copy Command” and there is no doubt that the formatting will also be copied. 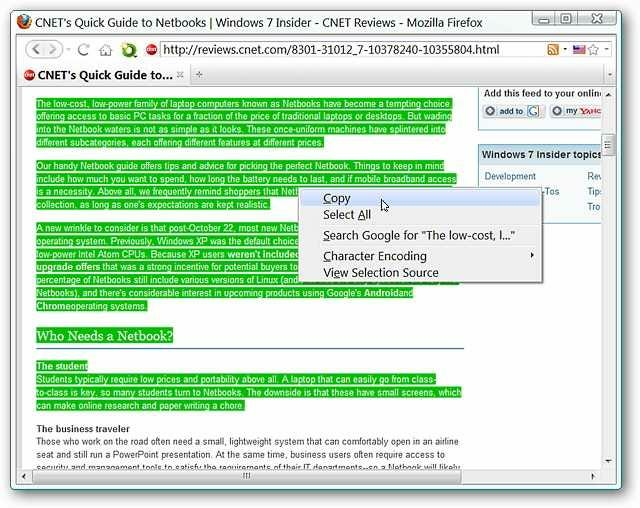 Here is our example article and “Context Menu” after installing the Copy Plain Text extension. 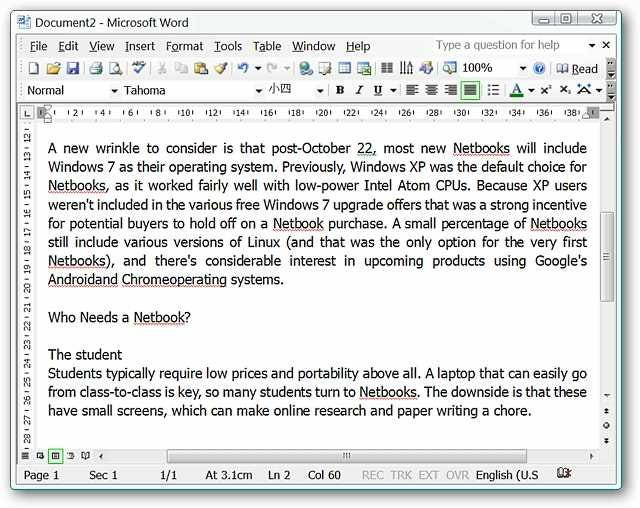 Now you can easily chose between retaining the formatting or totally eliminating it when you copy the text. 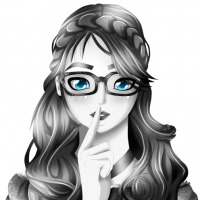 This is much better and you can easily do whatever you desire with the text. 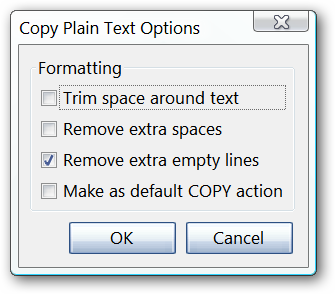 The options for Copy Plain Text are easy to sort through…simply enable or disable features to suit your needs. Notice that there is an option to make it the “default copy action”. If you have been looking for an easier way to remove formatting from the webpage text that you copy in Firefox, then this is definitely the extension to add to your browser.